Even in today’s economy, budgeting for regular eye exams is vital because early diagnosis and timely treatment of eye diseases is made possible. 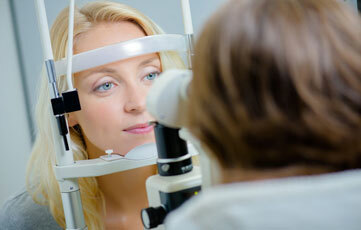 Our vision policy provides coverage for exams, frames, lenses and contacts. We also have a discounted laser eye surgery available! Though “vision insurance” is the term commonly used to describe plans that reduce the cost of eye exams, eyeglasses, contact lenses, etc., in most cases, costs associated with these eye-related services and products are covered instead by stand-alone vision plans that are more accurately described as annual wellness benefits or discount plans.